Chicago executives leave the boardroom and enter the studio to record their original music. 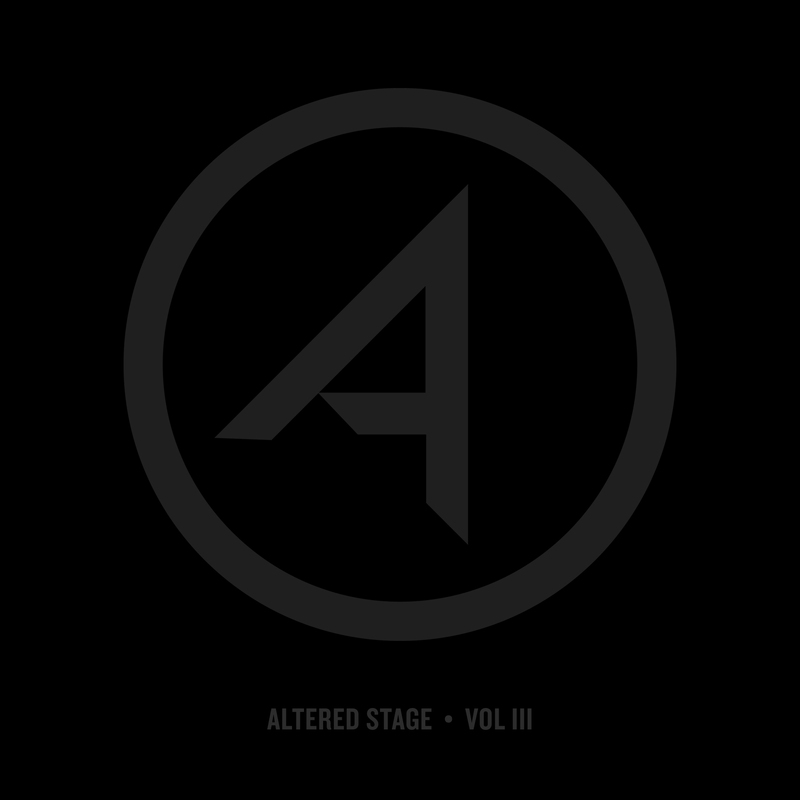 Altered Stage Vol. III is the third album released by Altered Stage, Chicago's only private club for recreational musicians. Altered Stage, the only private club for recreational musicians of all skill levels, has released its third studio recording through its Altered Records label. The full-length album, Volume III, features seven original songs written by Chicago-area business and science professionals. Altered Stage has previously released two albums: Be and Expressions. All three releases are available on most major digital music store sites, and channels such as iTunes, Amazon and Spotify. Located in Chicago’s West Loop neighborhood, Altered Stage is a unique private club that gives a complete and perpetual music experience to recreational musicians of all skill levels. The company’s goal is to create and foster a vibrant community of like-minded individuals who share a passion for making music and enhancing their personal and professional creativity. The club provides ongoing music instruction, holds regular jam sessions, monthly gigs at known Chicago venues such as Reggie’s Music Joint, and works with members to write and publish music. Located at 657 W. Lake Street, Altered Stage is a private club for recreational musicians of all skill levels — from absolute beginner to advanced players. The club offers guitar, bass, drum, keyboard, and vocal lessons to adults. Yet, Altered Stage is more than just music lessons: it’s a journey tailored to each member’s musical aspirations. It’s a dynamic community of people who love music and want to learn and play with others. Visit alteredstage.com or call 312-953-ROCK (7625) for more information.